War ravaged a country. People are thirsty for hope. 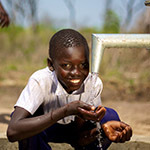 In January 2013, our newest partner, NeverThirst, will begin drilling wells with The Water Project in Southern Sudan. With your support we can help provide safe water and lasting hope to people who need both. With your help, we will fund fresh-water wells to be placed for about $8,000 each. 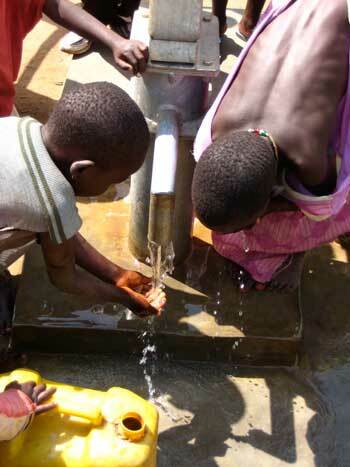 Wells are being placed in remote villages with up to 400 inhabitants who today drink from open holes or streams. Water-borne diseases such as cholera, trachoma, diarrhea, river blindness, others are a major problem in these communities. The well building process is more involved than just digging a hole. NeverThirst, like The Water Project, recognizes the importance of a holistic approach to these water projects. 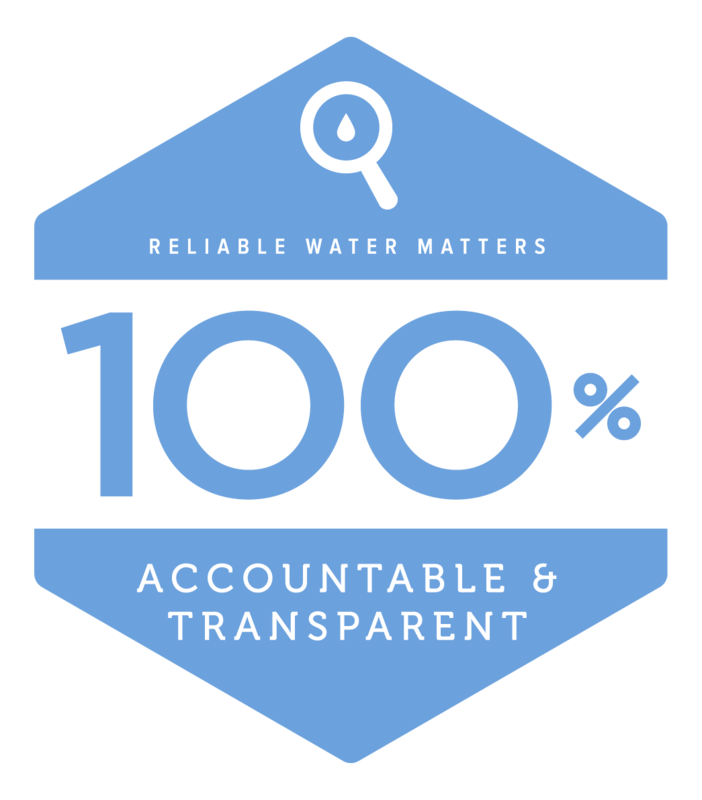 Their process includes a thorough site survey, sanitation training, evangelism, training of villagers in pump repair, and establishment of a water committee to oversee well use and maintenance. 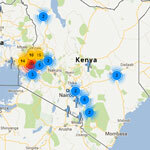 NeverThirst will also regularly check up on wells to ensure functionality and fair use. Join us. Get involved today and help change everything for a community in South Sudan.